Got this when I was an intern at PolyGram Records in NYC. I believe I was shuttling them around for a press day and got the opportunity to ask them to sign it. 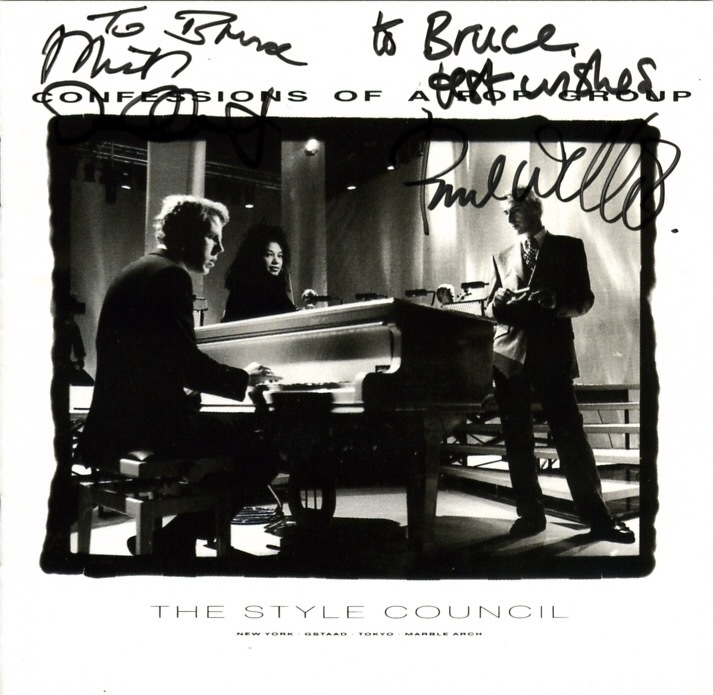 I remember Paul Weller being about as cool as you’d expect!